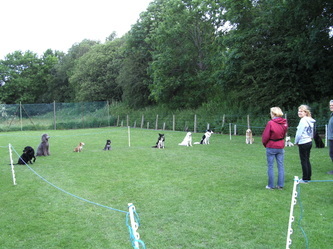 To be invited into competition class you must of progressed through all of the previous classes and reached a good standard. 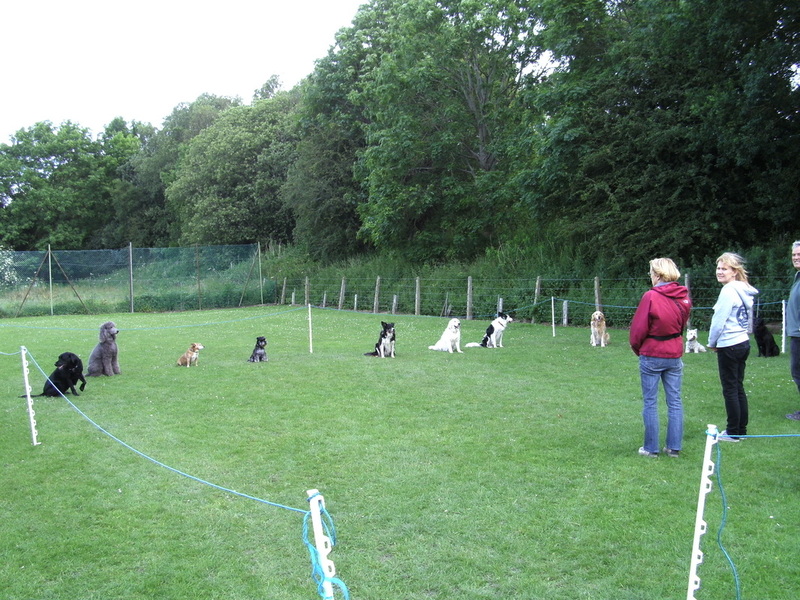 This is a weekly pay as you go class and you may attend as often as you wish but the more you attend the more progress will be made. 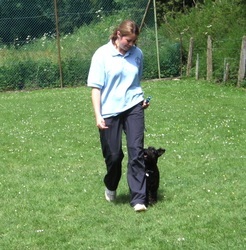 Private tuition is also available. We teach all the elements needed to compete successfully at all levels in Kennel Club obedience competitions which are held all over the country; advice on how and when to enter shows, show practise and etiquette is taught. 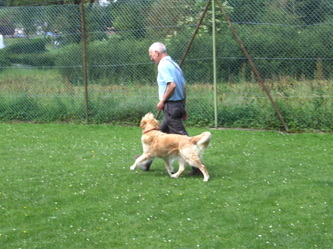 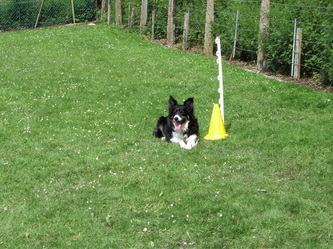 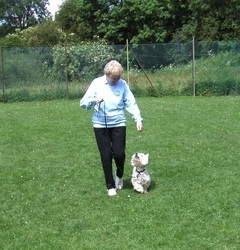 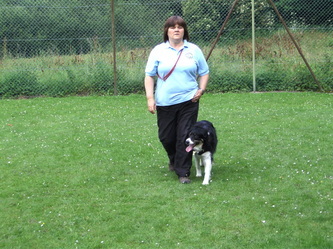 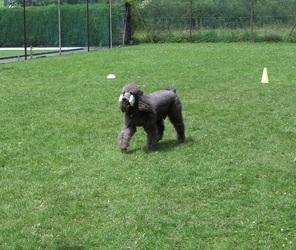 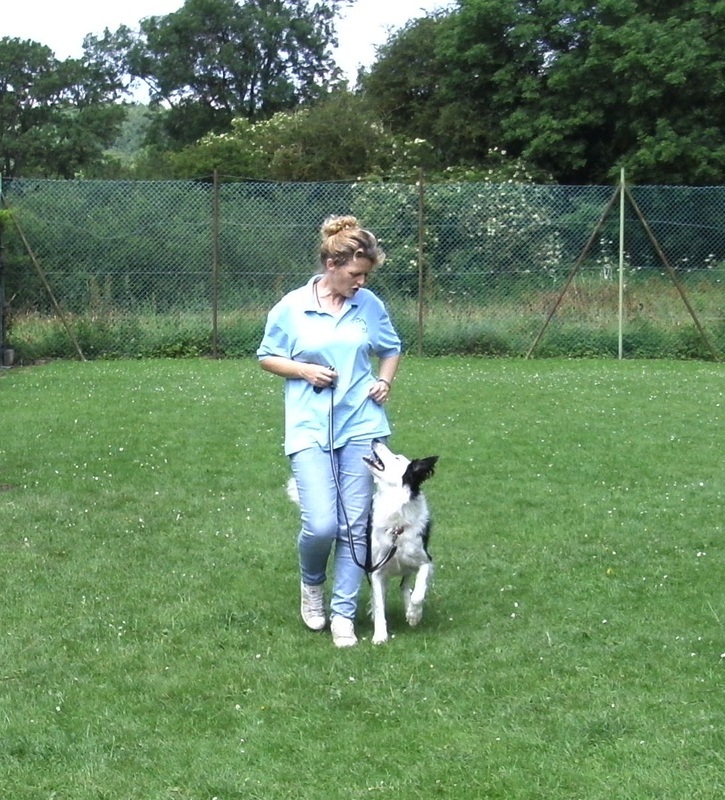 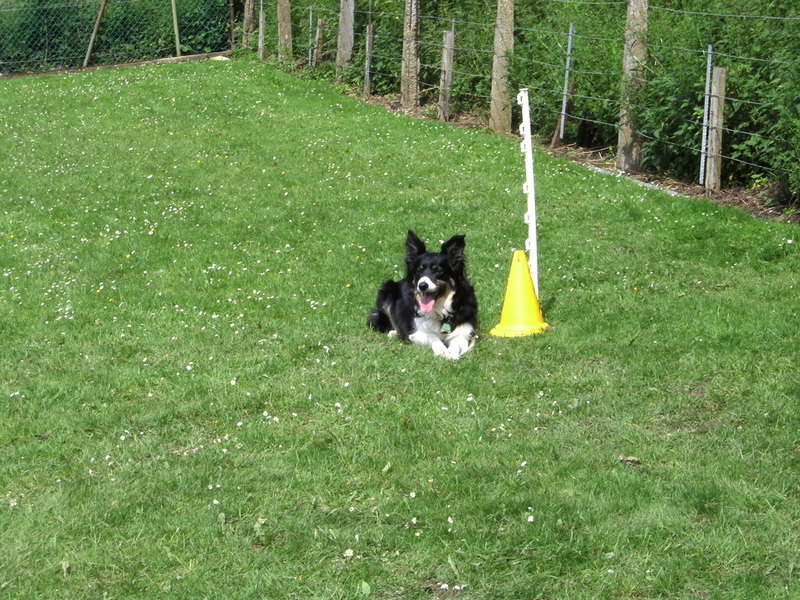 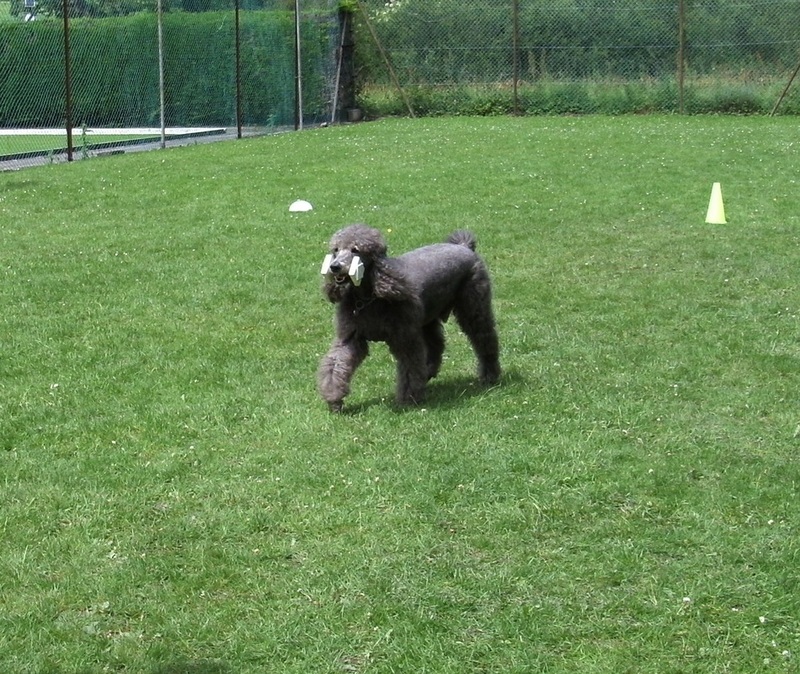 ​At all times all our classes focus on having a well controlled dog you can be proud of. 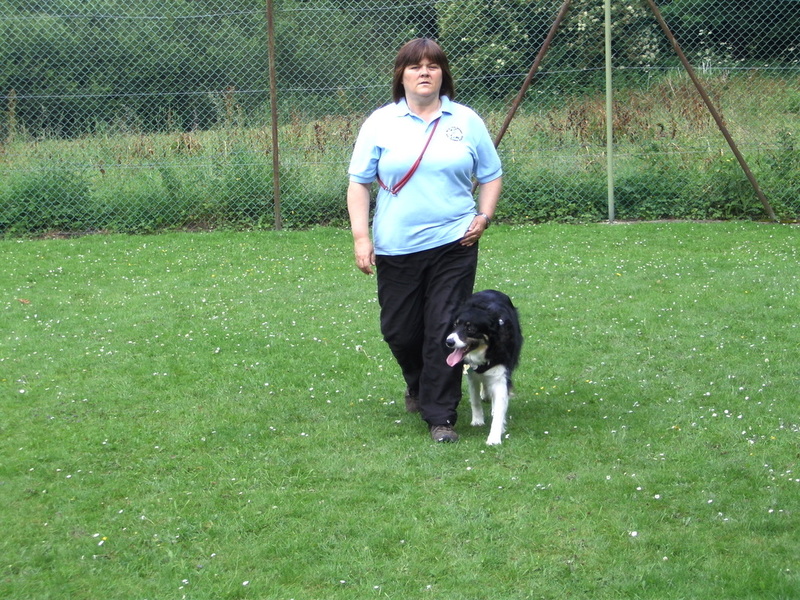 This group is also a social group for the handlers and we support each other through all our activities and celebrate any successes. 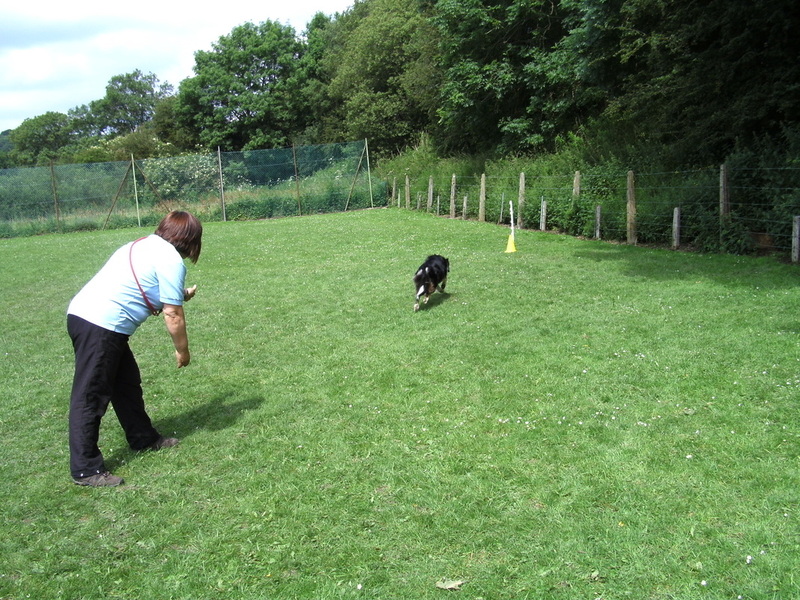 The competition group enjoy creating and performing in our display team showing their dogs many obedience skills.